High-performing organisations realise an engaged workforce leads to a more successful organisation, and an engaged workforce is more open to strategic communication. Employees’ engagement levels significantly impact the organisation and the outcomes of all your projects. If you are able to communicate strategically to an engaged workforce you are more likely to see all of your employees working toward a common purpose, toward a successful organisation. Senior leaders need to set the tone through their actions. 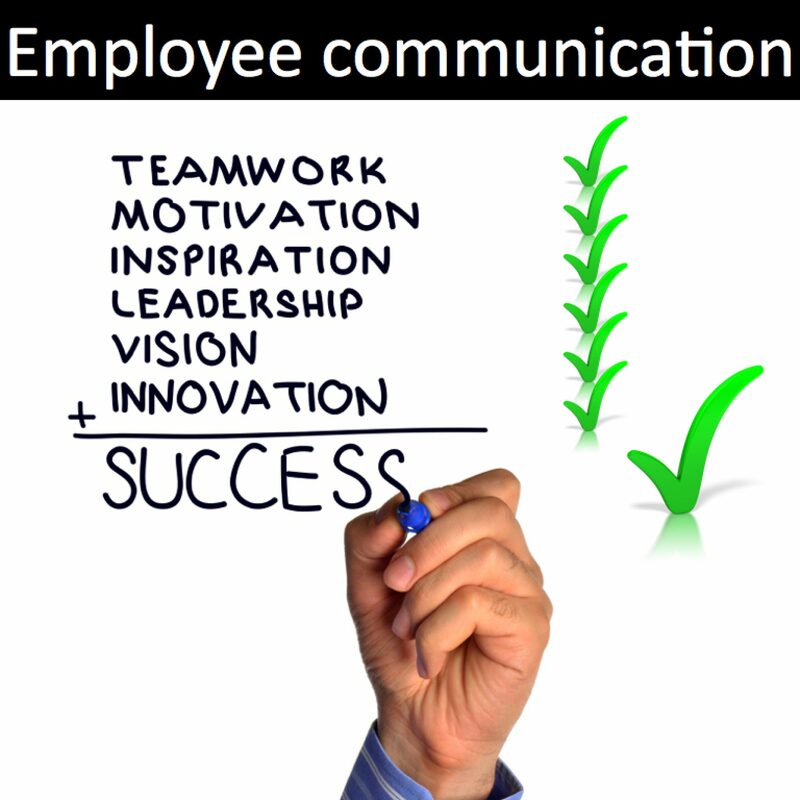 They need to be visible and accessible, and they need to understand that there is a correlation between strategic employee communication and the achievement of organisational goals. Walk your talk – If you say you will deal with a situation in a certain way, do it. When your follow through is missing, you undermine your credibility. Employees need to hear information at multiple levels and at multiple times. Create clear context (what factors have influenced the decision); explain strategy (why we are responding this way); and make it personal (how will this affect the employee). Use multiple channels to send your message. Often people need to receive a message multiple times, in multiple ways, to understand it completely. Share a consistent message across multiple channels (electronic, written, face-to-face, and in meetings). Not everyone has the same context, needs or access to information. 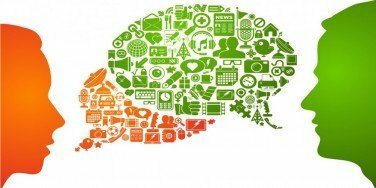 You may need to communicate in different ways with different audiences. Factory workers who don’t use computers at work may not have access to email. To determine your employees’ communication needs, survey them on a regular basis – ask questions such as “are you getting the information you need?” and “how do you prefer to receive your communication?” Try not to dictate to employees or assume how they feel about the news you are sharing. As far as communication priorities are concerned, think of your internal people first. Your employees should get information from you before they hear it from anyone else; they shouldn’t find out from the media or social networking. Share both good and bad news to keep them “in the loop”. When you are honest and communicate with integrity when sharing bad news, your good news is more readily believed. Although email and text messages are a common form of communication, nothing beats human interaction. Most employees want to hear news and get reliable information from their supervisors. Managers need to know how to communicate simply and effectively, and they need to be trained in the use of the right tools. If managers are expected to help explain a complex change in the organisation, it is best to coach them and clarify the pitch (for consistency). You should provide them with the talking points and a handout. Be strategic and systematic. Develop a checklist of what needs to be communicated, to whom and when. Set clear objectives and assess whether you have met them. Determine whether your goals are employee engagement, organisational perception or strategic goals. Assess engagement levels and ask employees whether the organisation has communicated its strategy effectively. Discover whether your employees understand how their daily work helps the organisation meet its strategic goals. Two-way communication is a very effective way of building engagement, one-way communication often ends up increasing resistance. The modern generation are used to participation and being heard, and this helps develop trust. There are many ways to facilitate two-way communication, including face-to-face meetings, “town hall” meetings, interactive video interviews, Twitter questions, employee surveys, Q&A features on the employee intranet, anonymous suggestions via email or suggestion boxes. Learn to say “thank you”. If an employee feels appreciated they are more likely to feel engaged. Don’t do it in a half-hearted way, insincerity often leads to crisis down the road. Honest appreciation helps build real engagement.